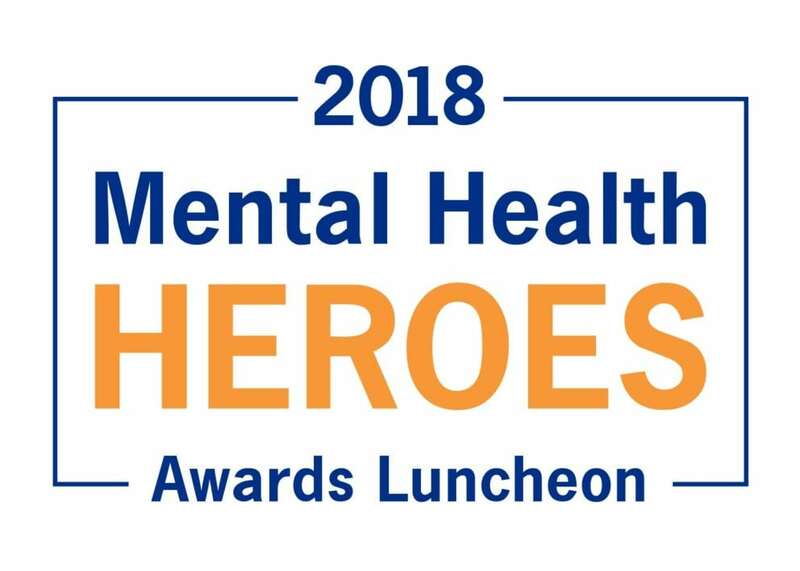 The Chicago School of Professional Psychology hosted its 2nd annual Mental Health Heroes Awards Luncheon and fundraiser on Wednesday, May 9, 2018, at The Olympic Collection in West Los Angeles, 11301 West Olympic Boulevard, to recognize those who have improved treatment, raised public awareness, and reduced the stigma of mental illness, substance use disorder and suicide. 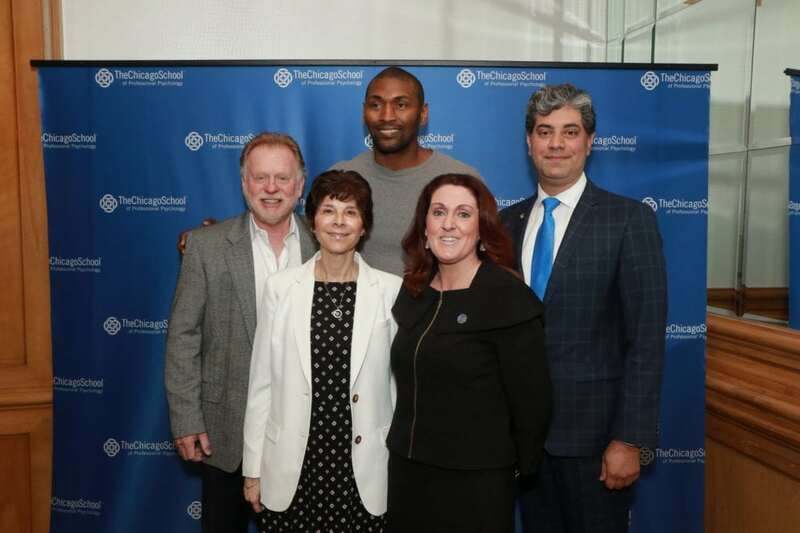 As a non-profit institution, The Chicago School dedicated all proceeds of the luncheon to our Counseling Centers in Los Angeles and Irvine, California. 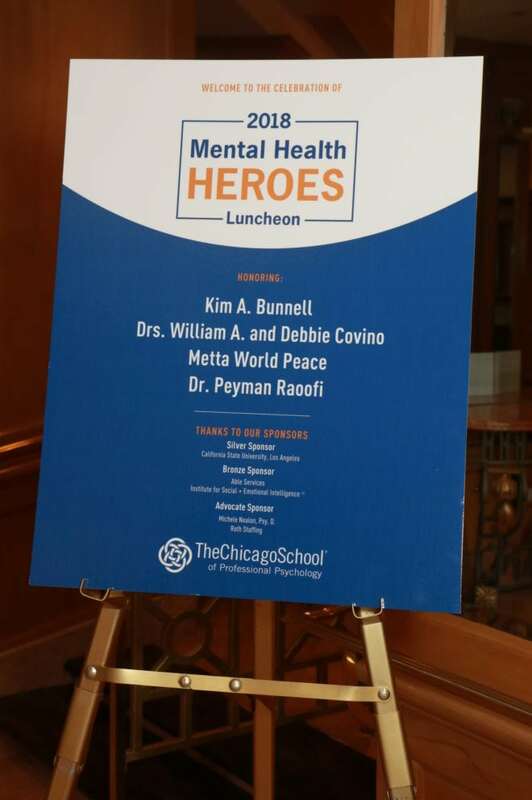 The event sustained The Chicago School’s longstanding tradition of providing affordable mental health care to community members. The Centers offer, on a sliding scale, therapy for individuals, couples, families and groups; psychological testing; domestic violence treatment; and educational seminars. 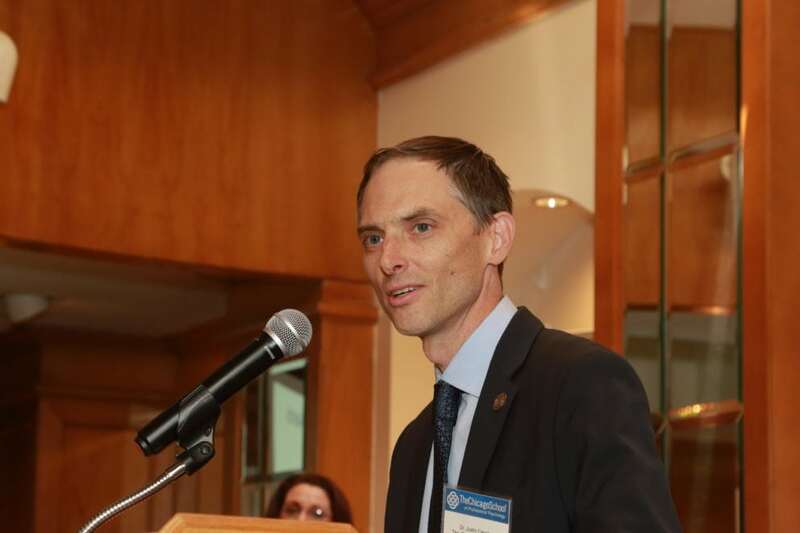 We were proud to honor five distinguished individuals who have improved treatment, raised public awareness, and reduced the stigma of mental illness. Our honorees were Kim A. Bunnell, a trailblazer in healthcare whose business acumen has reshaped Southern California’s National Alliance on Mental Illness; Dr. William A. Covino and Dr. Debbie Covino, President and First Lady, California State University, Los Angeles, who launched the Mind Matters Initiative for student health and academic success; Dr. Peyman Raoofi, an expert in children’s developmental disorders who has advocated for children globally; and NBA world champion and coach Metta World Peace, who has been open about his challenges and encouraged others to speak out.. Click here for a list of the honorees and their full biographies. 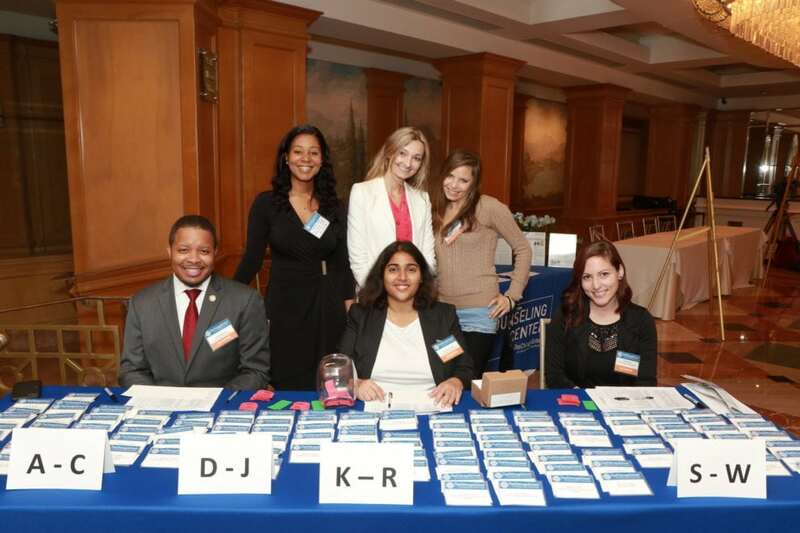 We wish to thank all the guests, volunteers, alumni, honorees, donors and staff members who helped make this event a huge success. Because of our generous guests and donors, we are able to provide mental health care to community members in need. Thank you!